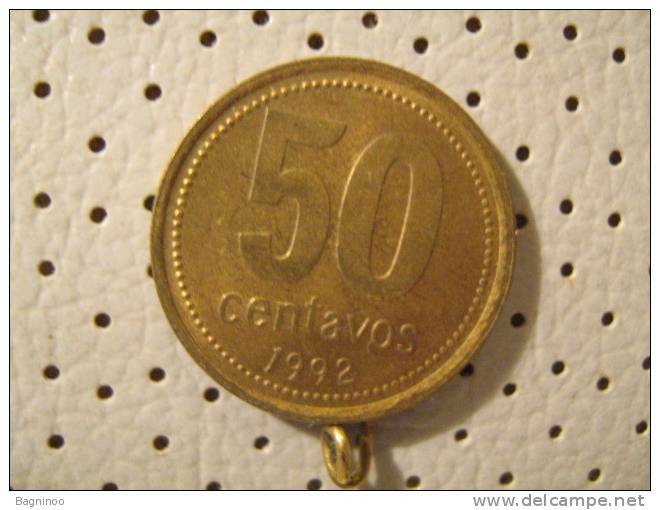 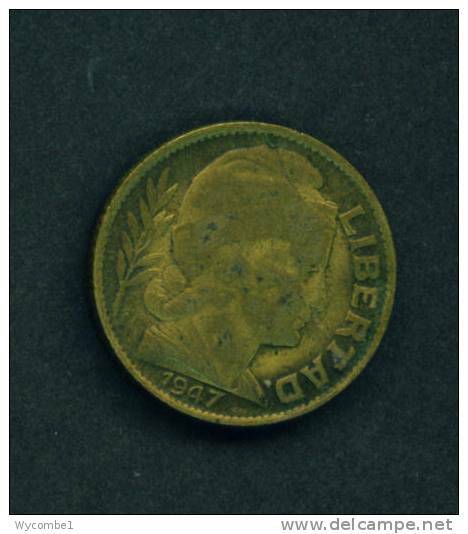 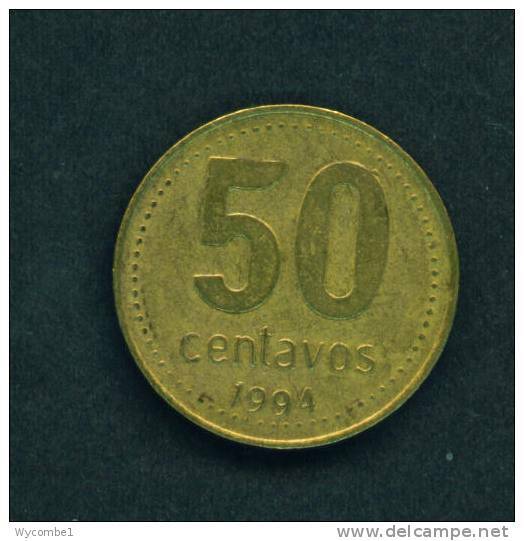 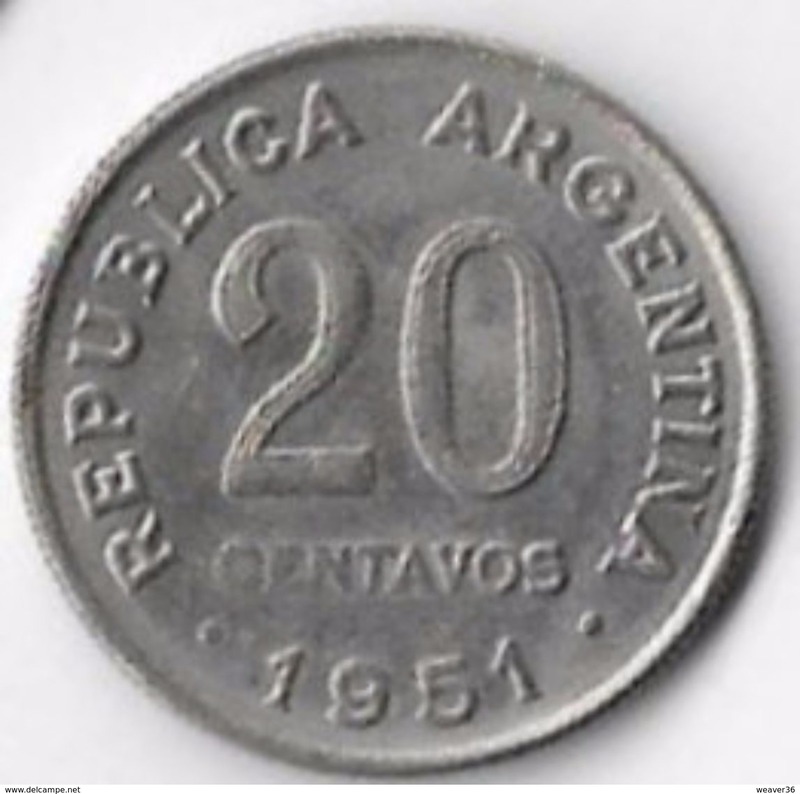 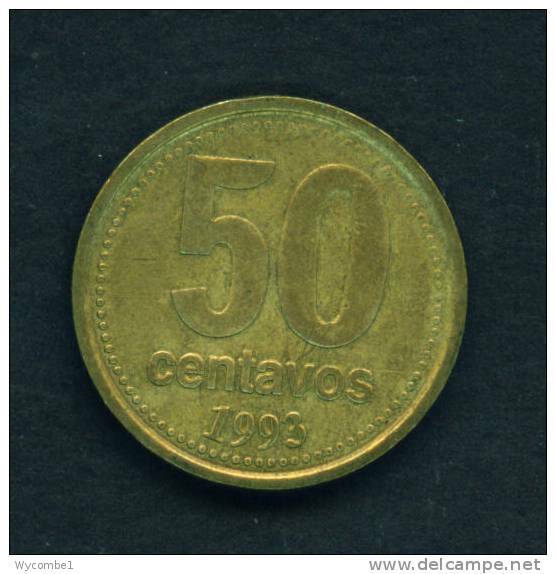 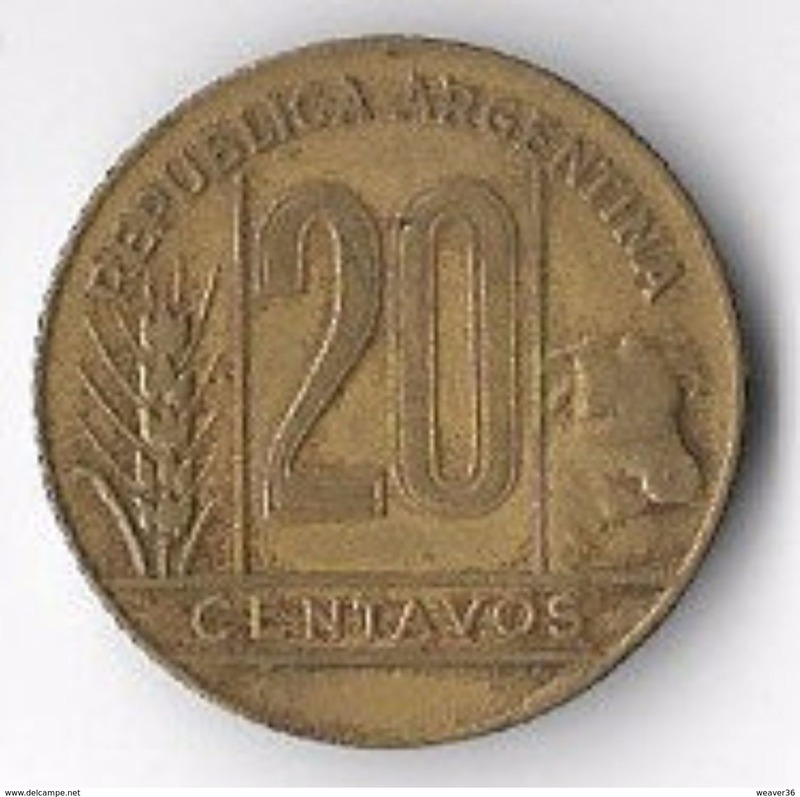 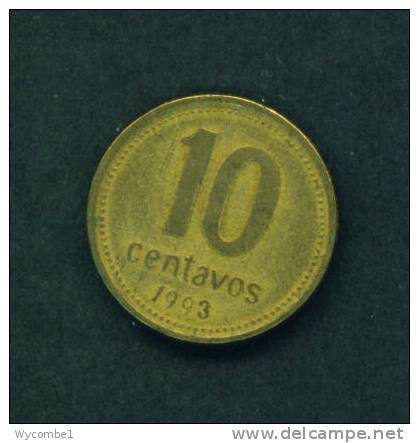 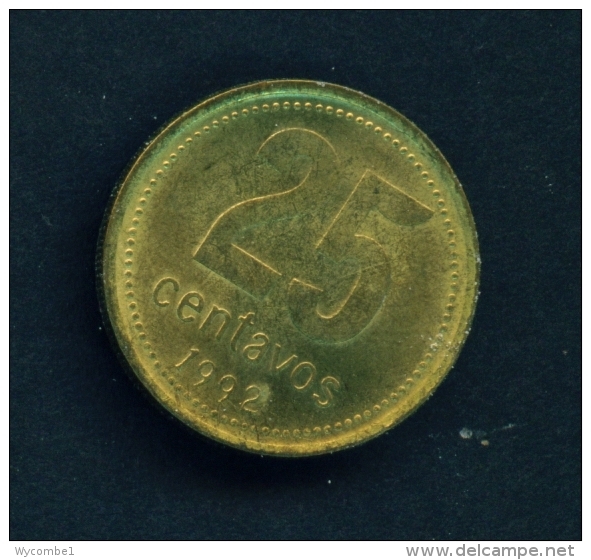 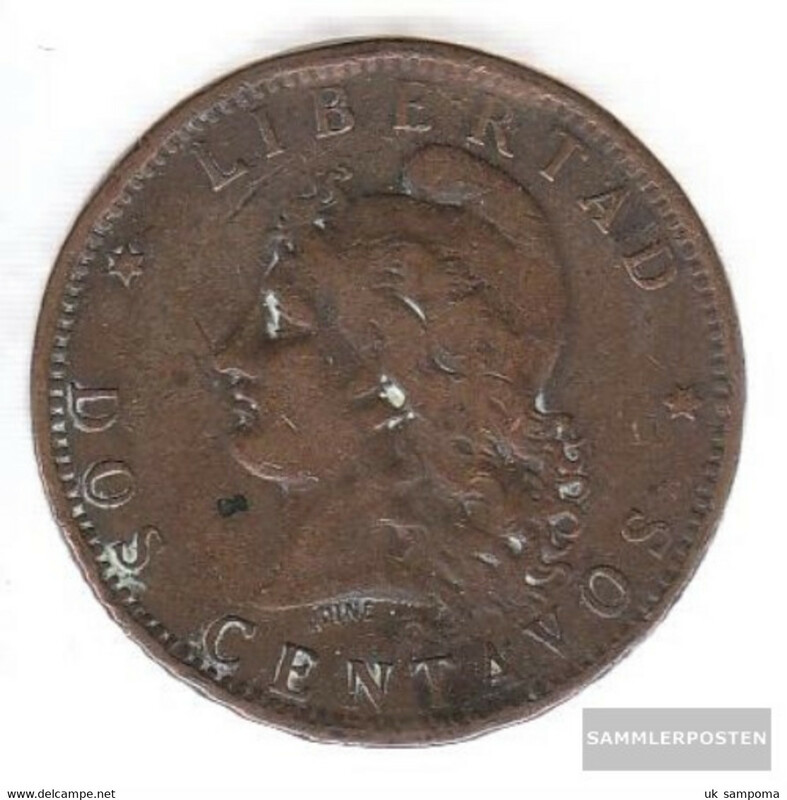 ARGENTINA 1928 20 CENTAVOS Copper-nickel USED. 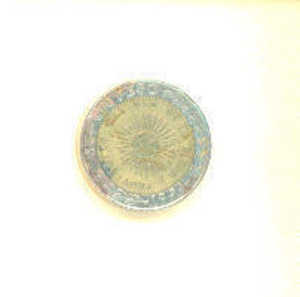 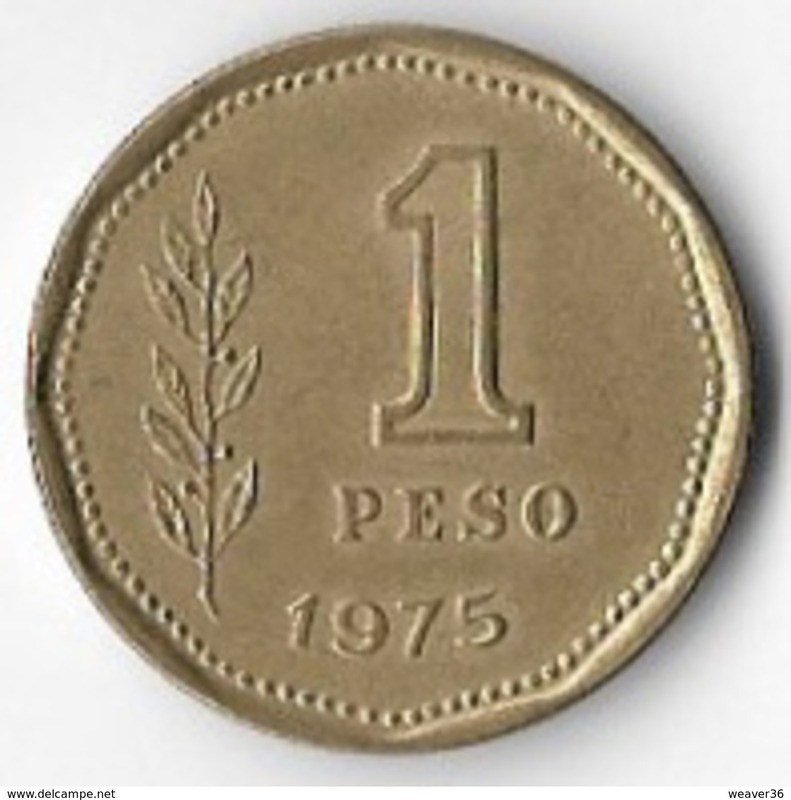 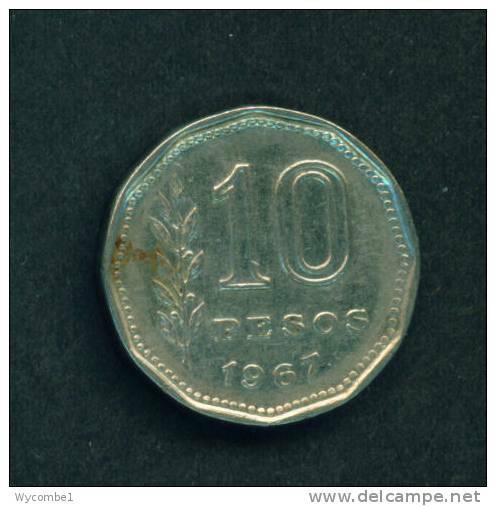 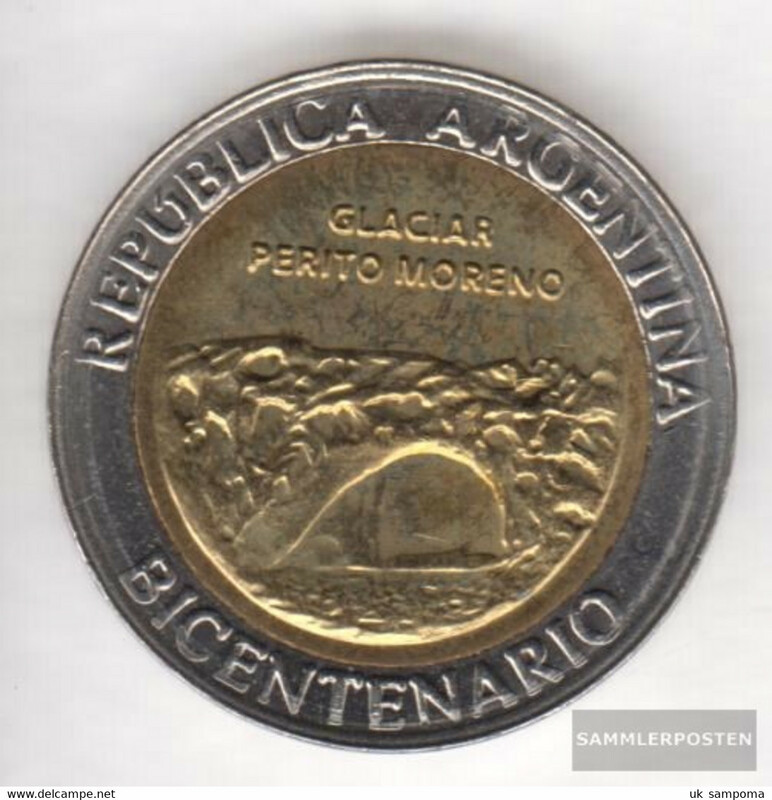 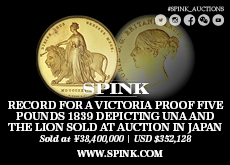 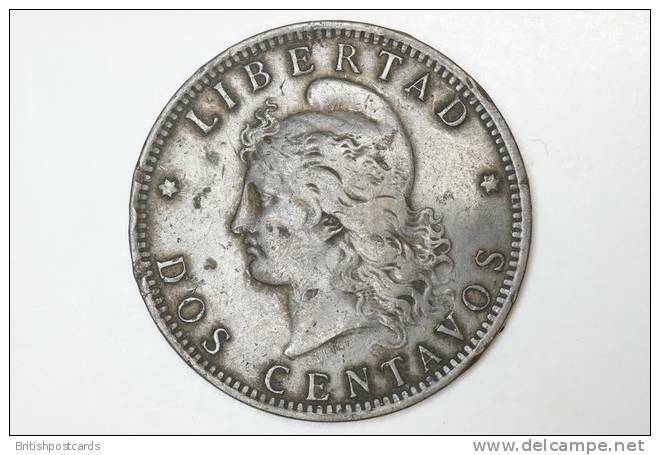 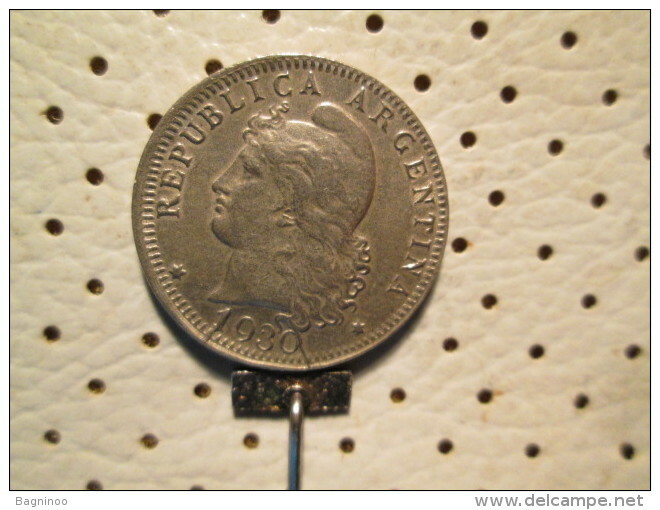 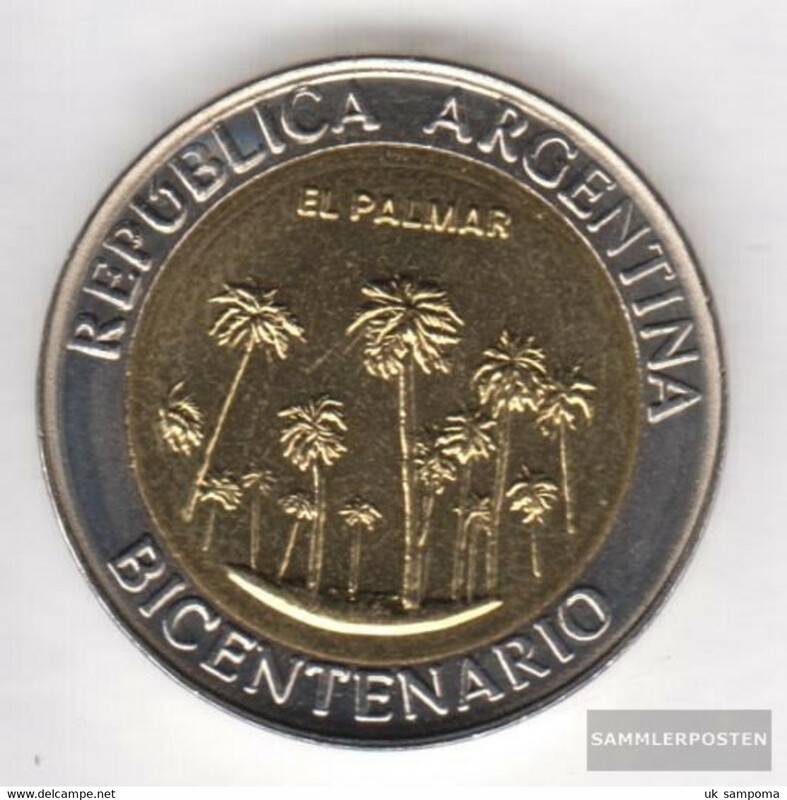 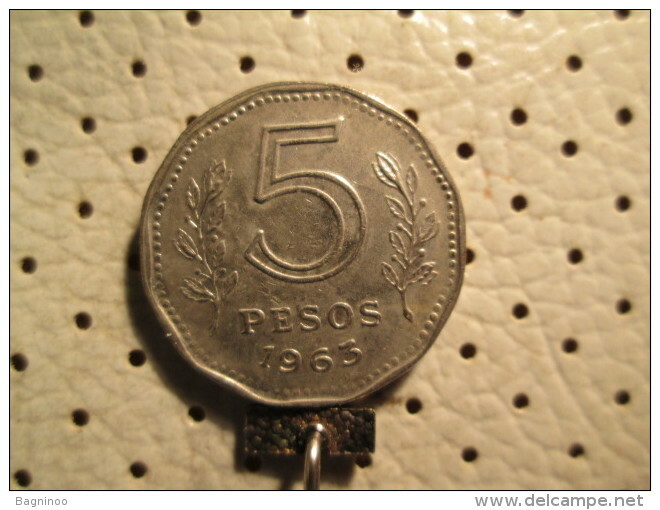 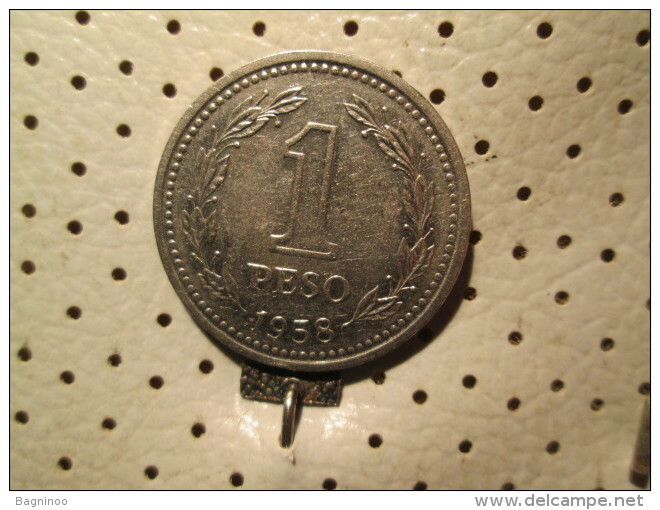 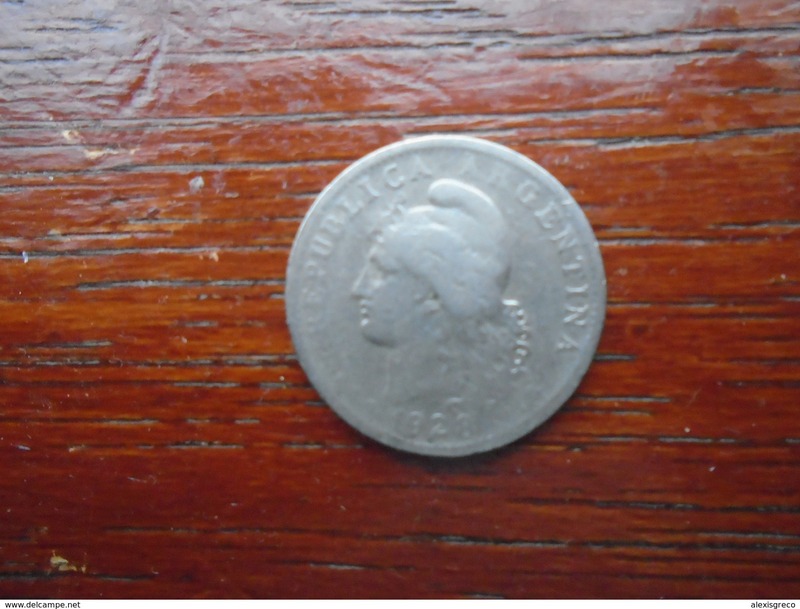 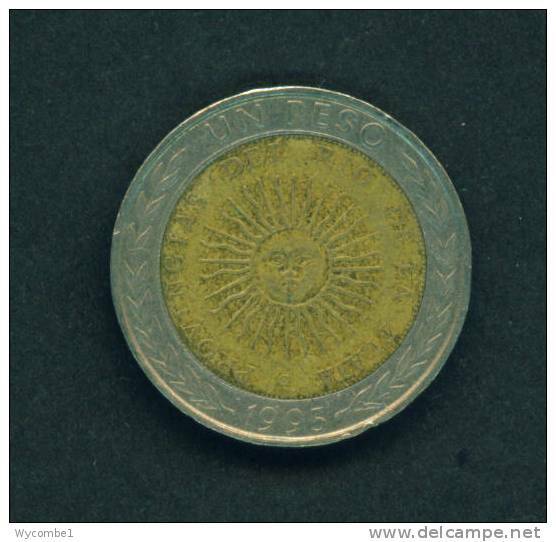 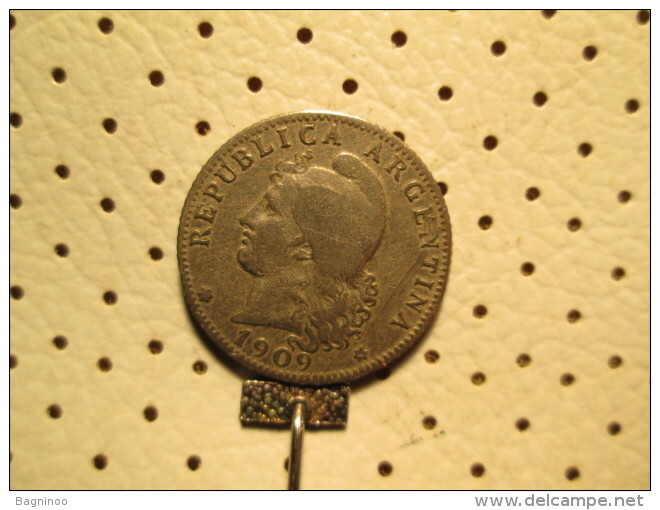 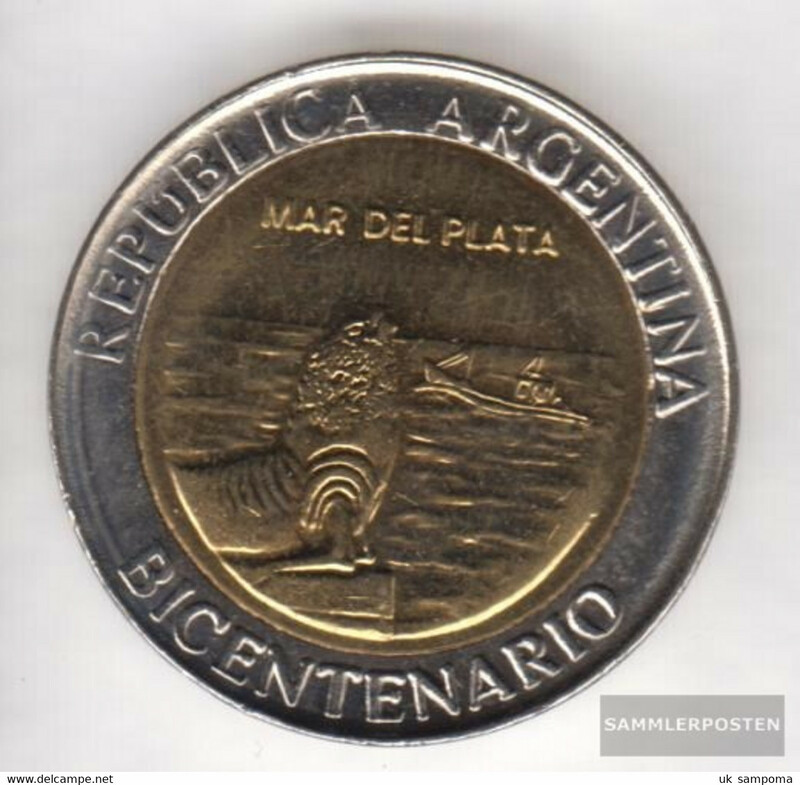 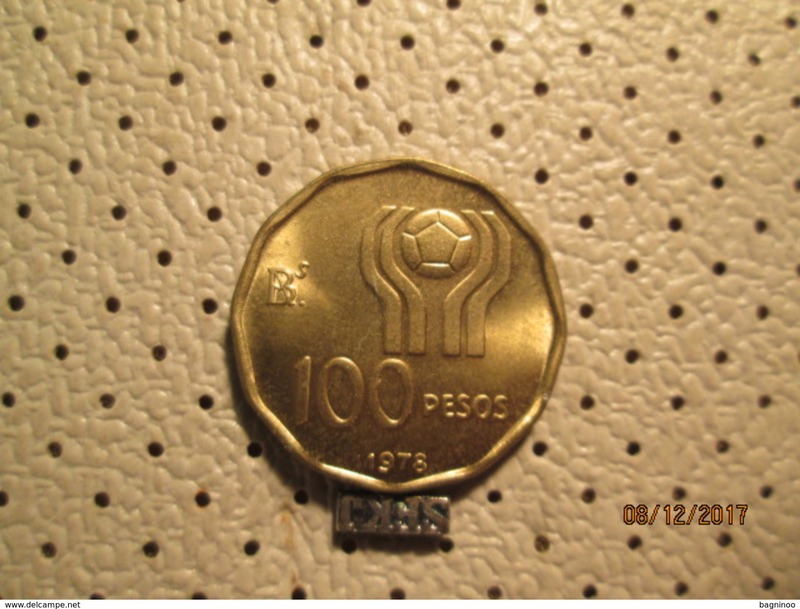 ARGENTINA - 1994 1 Peso Bimetal Reverse Coin of 1813 Circ. 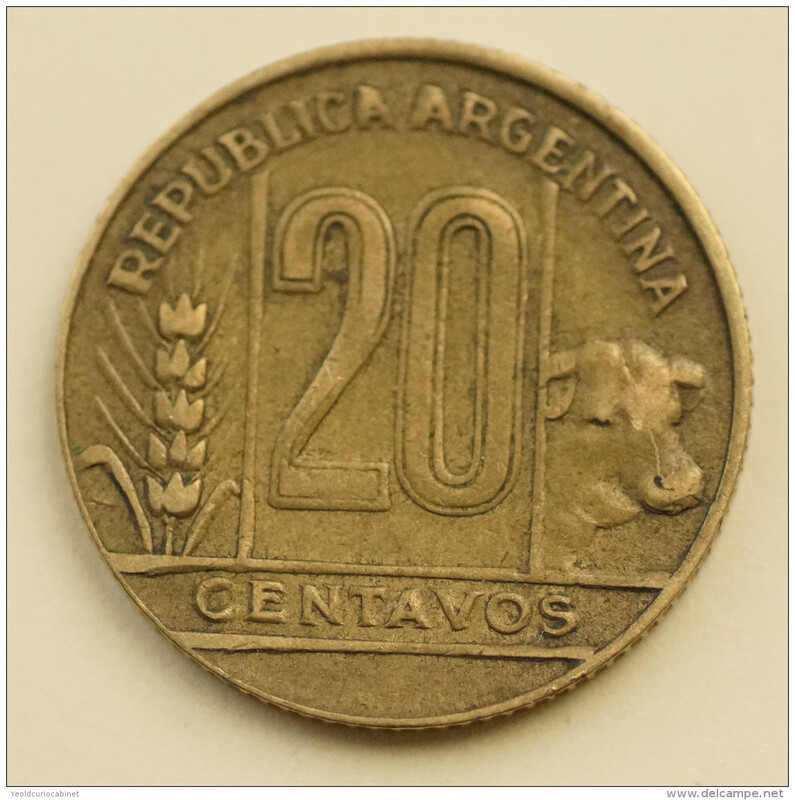 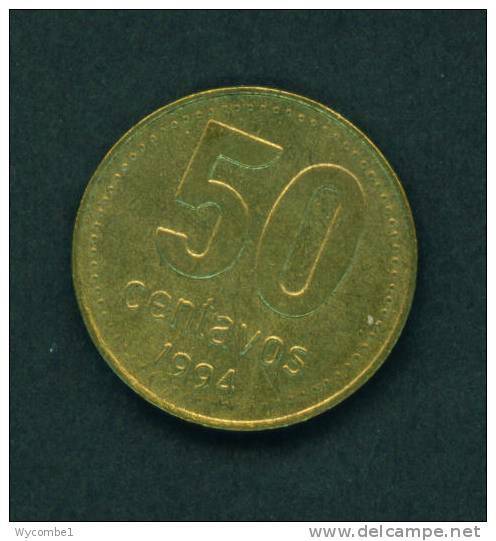 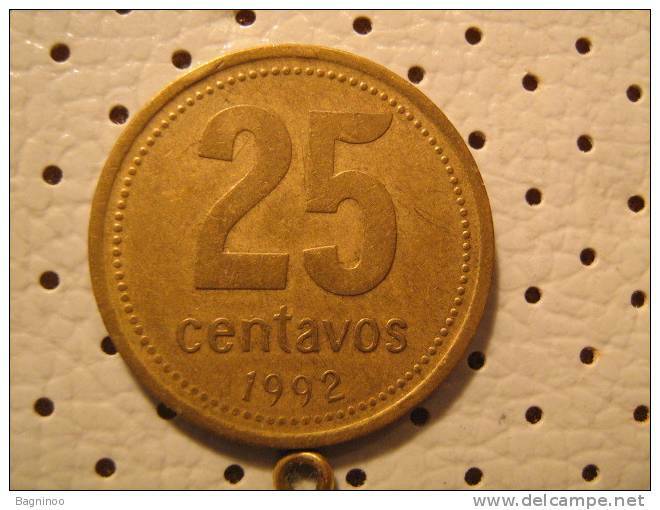 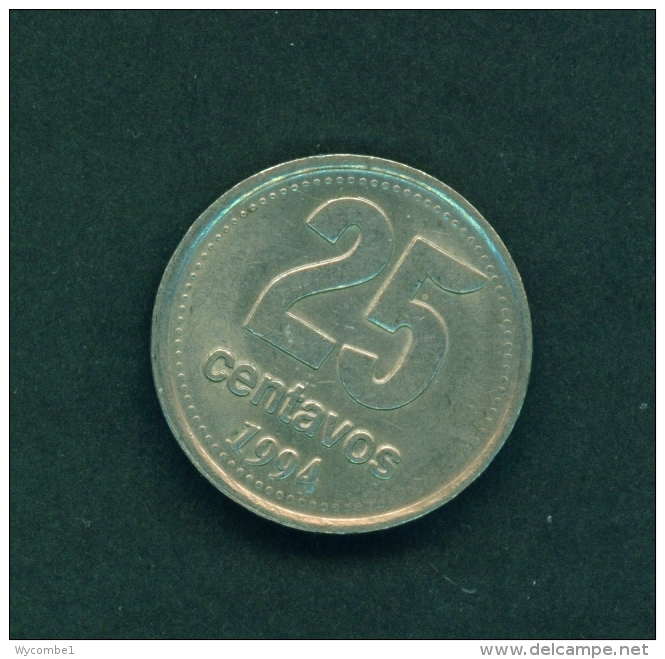 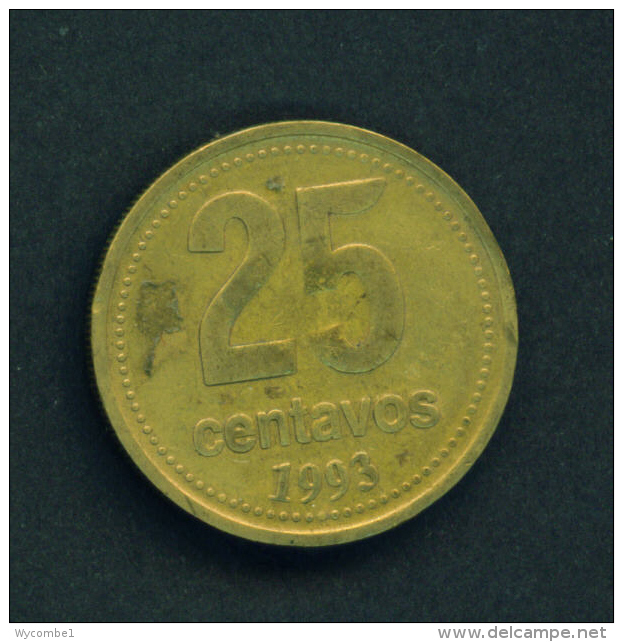 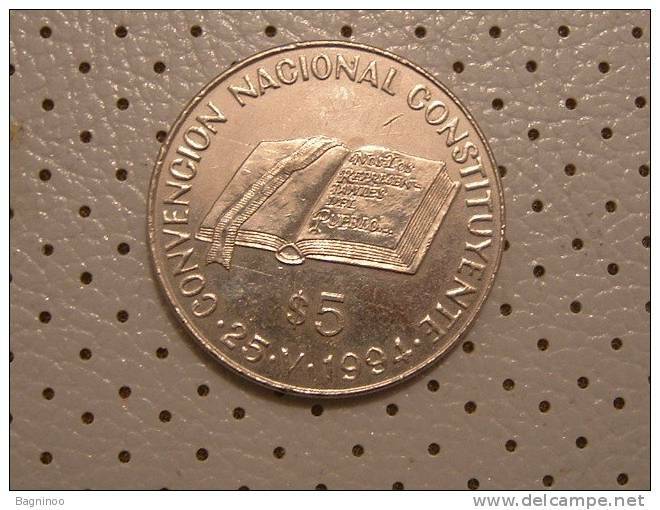 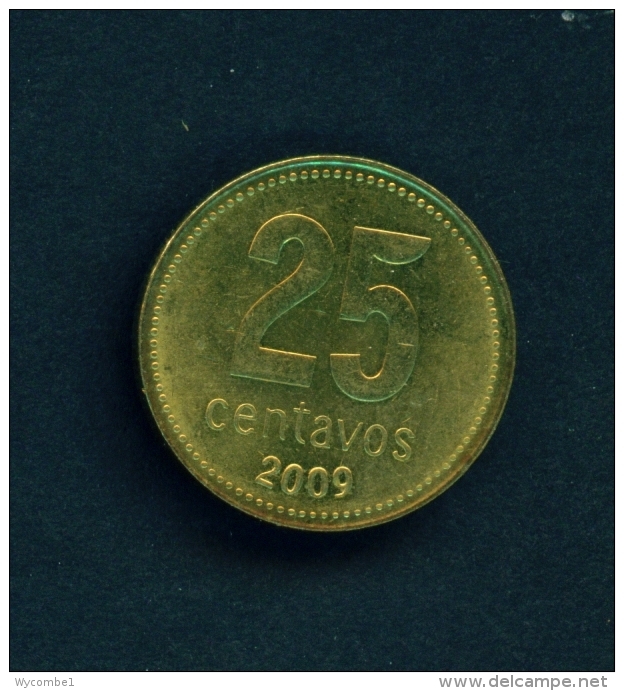 ARGENTINA - 1993 25c Circ. 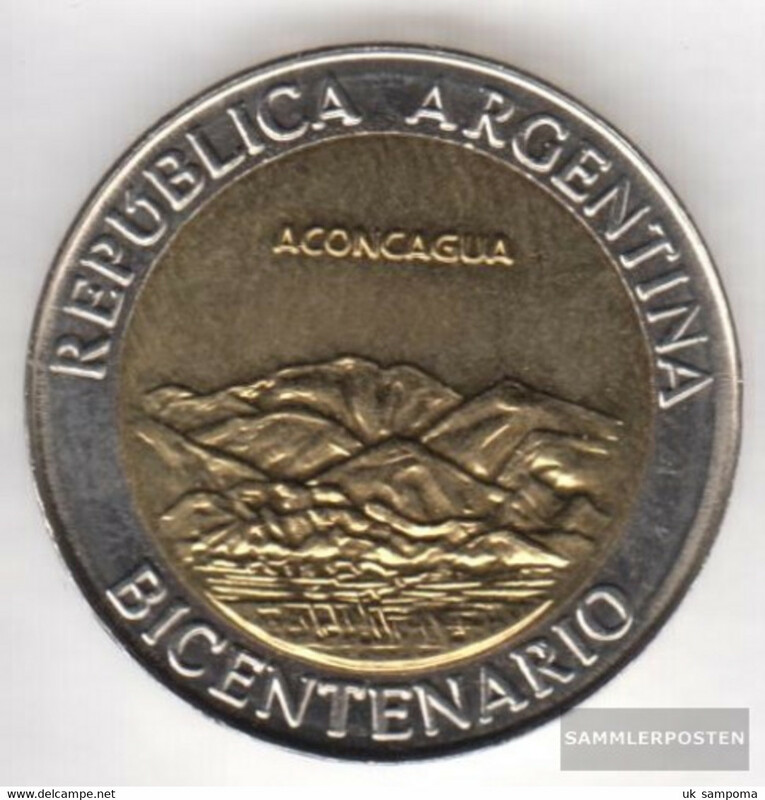 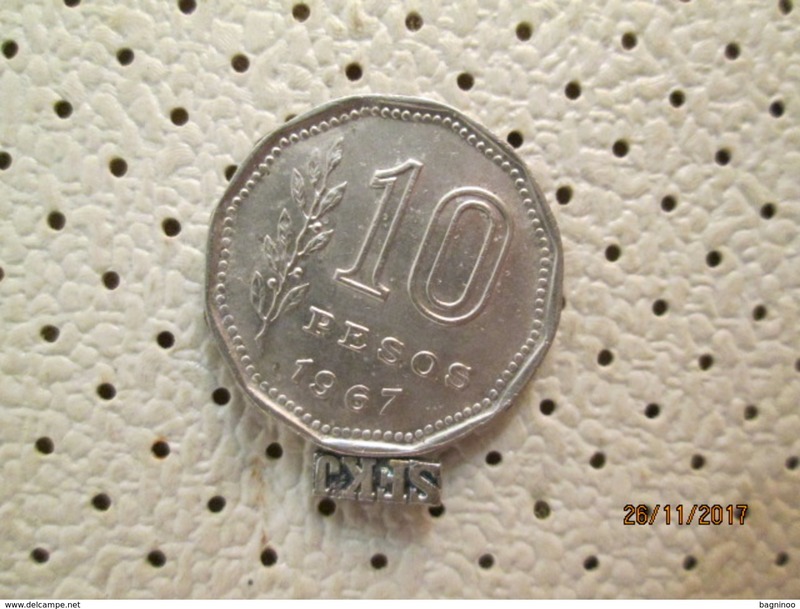 ARGENTINA - 1947 10c Circ. 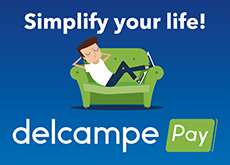 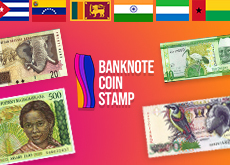 There are 2875 items which correspond to your search on Delcampe International.